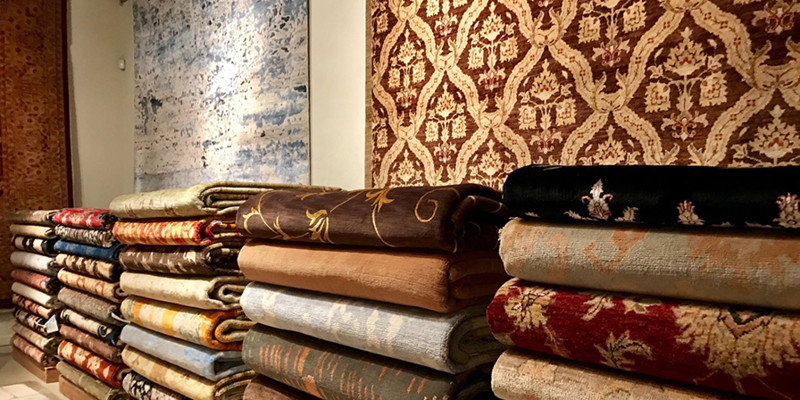 At Prestige Rugs Gallery, our collection of Antique and Contemporary rugs exemplifies the unification of art and functionality that dates back to the Bronze Age. 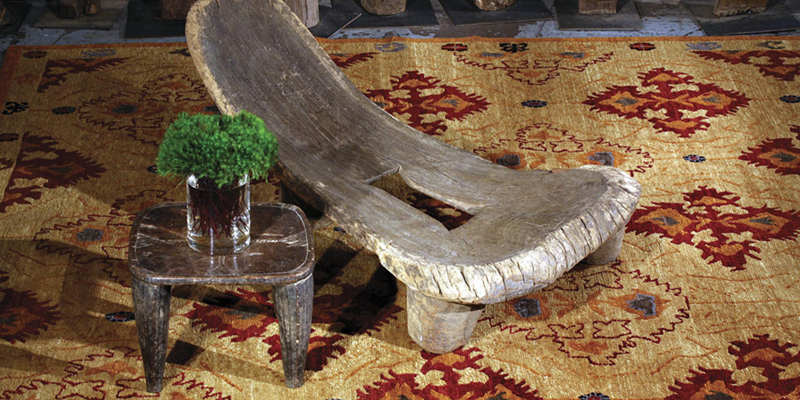 For three generations our family has been involved in every step of the ancient art of traditional rug weaving. 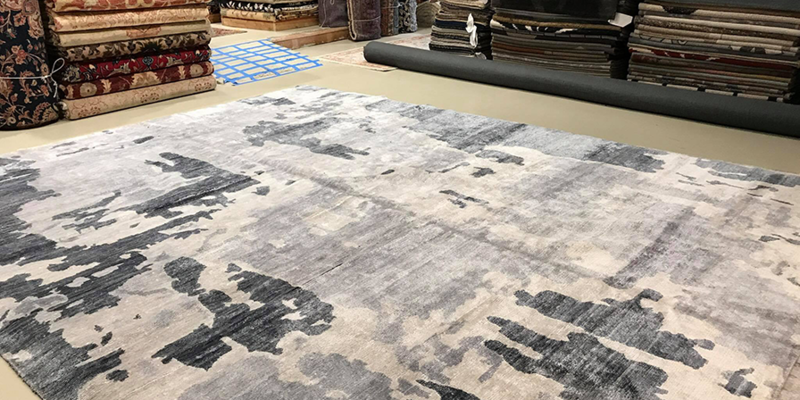 From raising sheep with the finest wool to hand-weaving intricate patterns, our family continues to keep alive this timeless art form by providing our clients with timeless rugs that imbue every room with enduring harmony and grace. 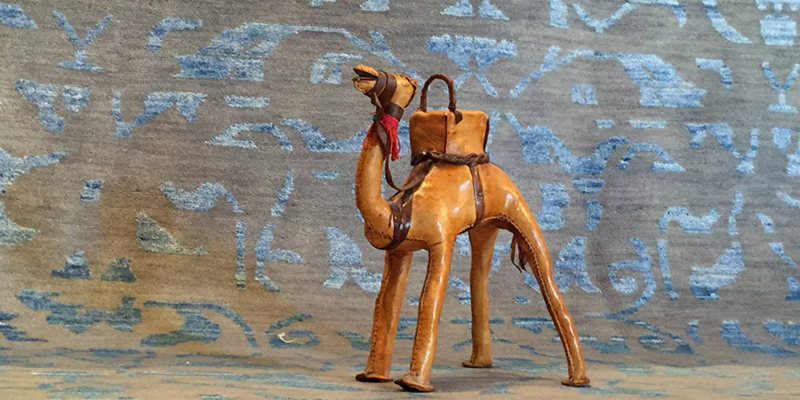 We offer FREE Mobil rug service through our website or our Gallery in Palm Springs. 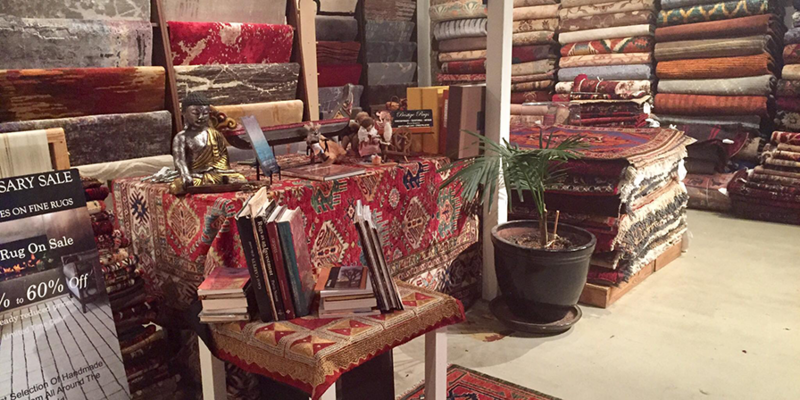 Take advantage of our complimentary home appointments to find that beautiful Rug which completes your home. 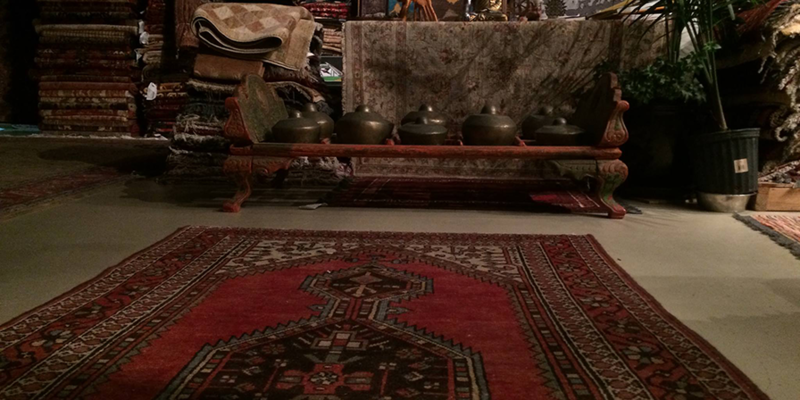 Buying the Persian or Oriental Rug of your dreams has never been easier. Come see our unparalleled selection or let us come to you. Palm Springs, Palm Desert, Indian Wells, Rancho Mirage, La-Quinta, Indio, and the surrounding cities.